Happy New Year, this is my first post featuring Gina K. Projects. 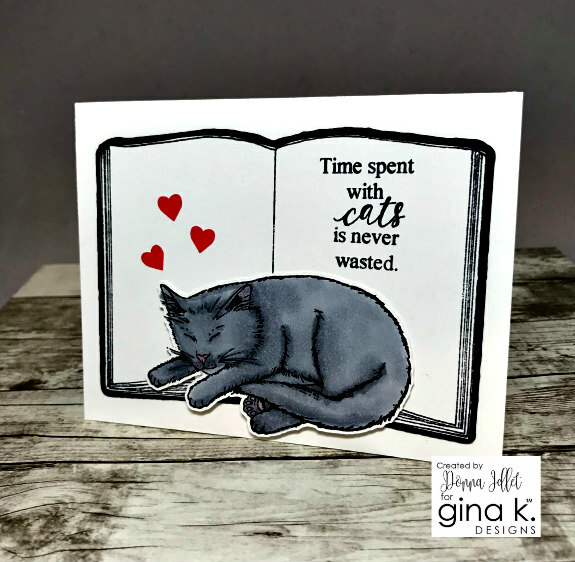 Welcome to Day 1 of the Gina K. Design January 2019 blog hop! The release is available over at Gina K. Designs and can be found HERE under the "what's new" tab. Today the design team is featuring two new sets which are "Open Book" by Melanie Muenchinger and "Today and Always" by Lisa Hetrick. There is a prize up for grabs for each day of the hop. Just leave a comment on each stop of the hop for a chance to WIN a $50 Gina K. Designs gift certificate! A total of TWO certificates will be awarded. The winners will be announced Friday. If you decide to order, and your order totals $75 or more, you will receive this stamp set free with your purchase! 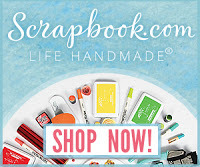 I love this stamp set, there are so many elements in the set the possibilities are endless of what you can do with it. My card is an A2, I cut a piece of Gina K. Designs pattern paper and cover the front of my card. I then stamped and cut the book out from the "Open Book" stamp set and stamped the words. If you missed the release last week, here are the cards I showed then and the supplies are also listed below. 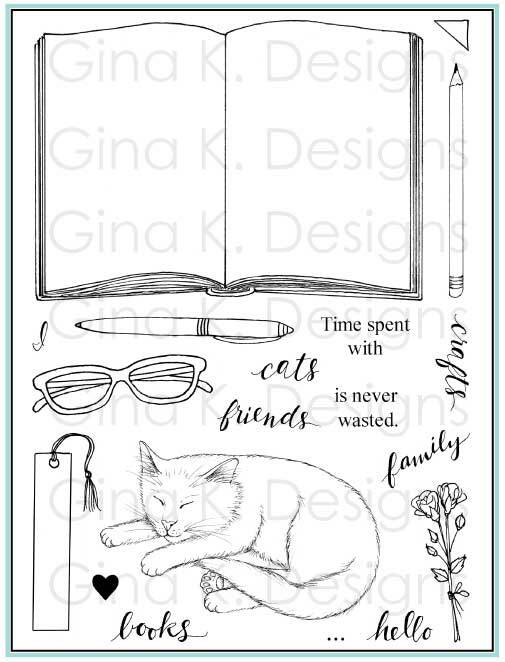 My second card is featuring Today and Always illustrated by Lisa Hetrick, this set is another dynamic set, so many possibilities and it goes so well with all of Lisa's past releases. 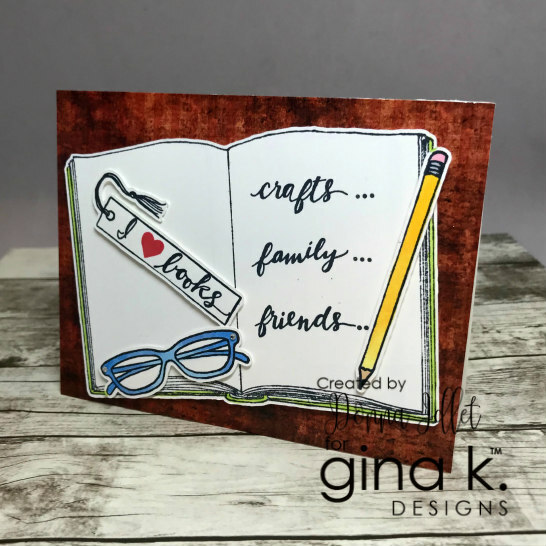 My card is an A2 card, I'm loving this Gina K. Designs Plum Punch ink! I love how the flowers really pop off the page. The sentiment on my card is from the Gina K. Designs set "Sweet Friendship". Here are the cards I showed last week at the release party, the supplies I used are listed below. 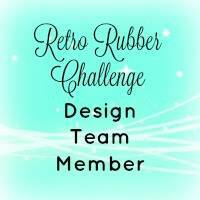 Here is the list of designers, don't forget to comment on everyone's creations, you have a better chance of winning one of two $50 prizes! 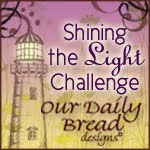 Don't forget to come back tomorrow for some more inspiration! Very cute cards, and love the stamp set, especially the book idea. Love these cards! I can’t wait for my Gina K order from this release to get to my mailbox! Love the glasses but the cards from Today and Always are beautiful!! 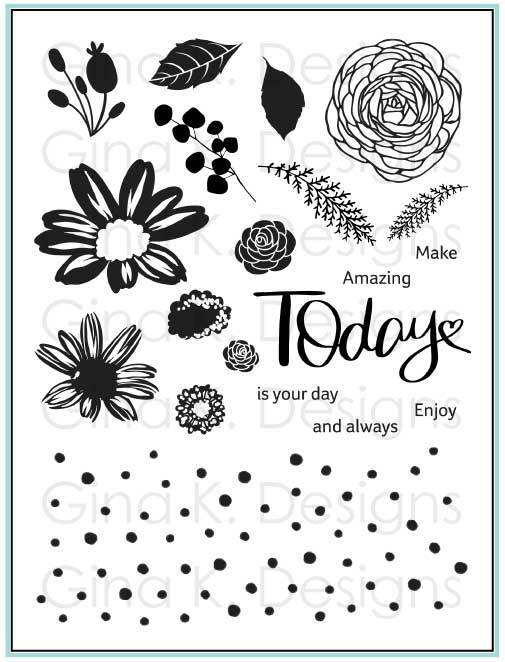 Love your ideas for these stamp sets! 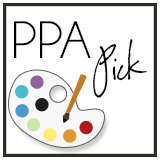 I love all of your cards - the plum one is my favorite! I agree - that color is so pretty!!! You did a beautiful job on all your cards. Thanks for sharing. Great card ideas and an amazing blog!! Gorgeous cards! Love the flowers. 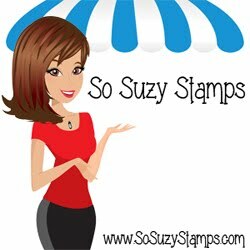 Love your cards and both stamp sets, they’re awesome!! Love the glasses card, but they’re all great. Using the hearts with the kitty like that makes my heart melt!! And your flowrs pop off the screen, great colors! Love your cards and the colors you choose! Thanks for sharing! Love this release!!! Your cards are lovely. Your cards are so cute and beautiful! I love them all! I love these cards you’ve created. Thanks for sharing. Great samples. I love the bookmark. All the flower cards are awesome. Love all your cards! I'll admit that my favorites are the ones made with Lisa's new set. I think it's going on my wishlist. Thanks for the inspiration! I so love the florals! Beautiful colors! Great cards Thanks for sharing your talents with us, looking forward to CASing some of your cards. so cute. love the yellow and orange! I am always impressed by your cards, Donna - they are so creative and refreshing! These are all gorgeous Donna! I love the Plum Punch one the best. Love your cards. The flower ones make me happy, especially since it's the only colorful thing I can see now in this deep freeze/storm we have in Michigan. Your cards are so pretty! 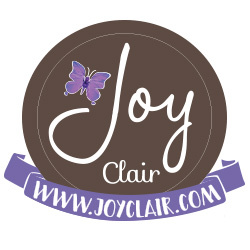 I love the color palettes you used, especially the plum punch, it’s my favorite:) Thank you for sharing! I love the flower cards you've designed! Great Job! Your cards are great! Thanks for the inspiration! I love your bright bold cards! You are such an inspiration to me. I always love your work and I can hardly wait to get my new sets. All of your cards are gorgeous. I really like the bookmark card. So pretty. I just love your style. 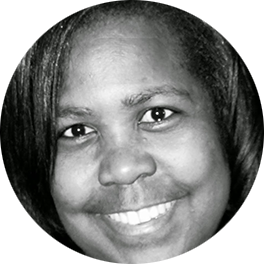 Donna, I really enjoyed looking at your card creations! 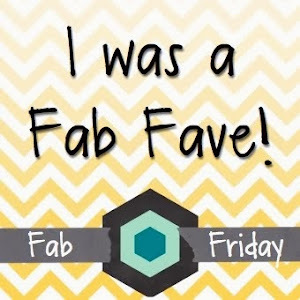 I've not seen your blog before & am glad I've discovered it through this blog hop. 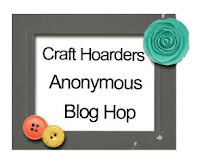 It's also my first time seeing one of Gina K's blog hop so I'm happy about that too. I agree the plum colour is "delicious" as it has so much depth. Love this stamp release! Your cards are awesome and so inspirational. Thanks for sharing! Wonderful cards. Especially love your flower ideas. I agree...time spent with cats is never wasted. All they require is lots of love. I love the flower cards as well. So well done. Beth, I liked the purple flowers card best. Liked the simplicity of it. Sorry Donna, I couldn't find where to leave my comment for Beth and forgot what page I was on. I'm getting old. lol Anyway I did like your purple flowers best. Really pretty cards. The cat card is my favorite! Your ideas show how versatile these stamp sets are. The pencils in this new set make me smile! Wonderful cards! Love your designs. These are great stamp sets. Great ways to use these stamp sets, and the colours are gorgeous. Looks like you really had fun with these new releases. I enjoyed your examples- thanks! 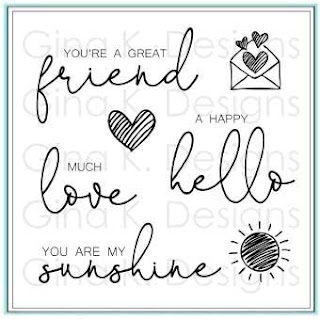 Hi Donna, thanks for sharing your creativity with both of these wonderful new stamp sets! Gorgeous cards. 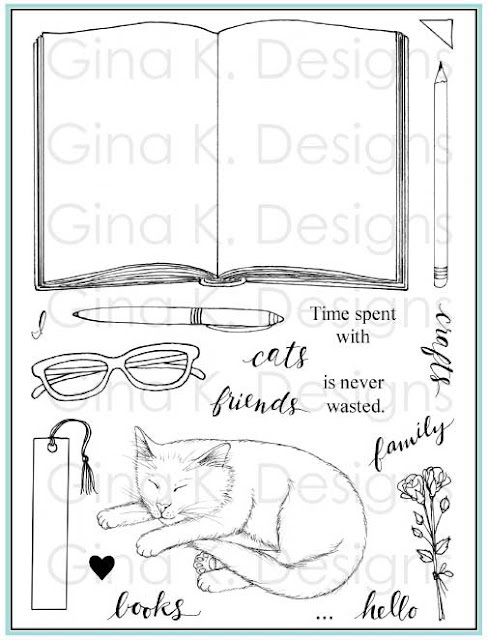 The Open Book set has so many possibilities...wonderful images, fun sentiments and a cat (my pet of choice). Amazing cards. I loved the book and cat, but especially like the design of the one with the plum and yellow flowers. I have to try that. Great cards. I like that book set so very much that I'll be ordering it soon! great purple flowers I love that card. I love the idea of just writing on the bookmark or in the book, so cute. really like your cat card it is very cute. Great cards and always inspiring. Beautiful cards and I love your color choices! Great cards! Love the colors! Love your cards! So colorful! Such fun cards! Loving these new sets! Beautiful cards, Donna! I really love your cards with Lisa’s Today and Always Set! Such clever cards using Melanie's stamps, especially the first card. 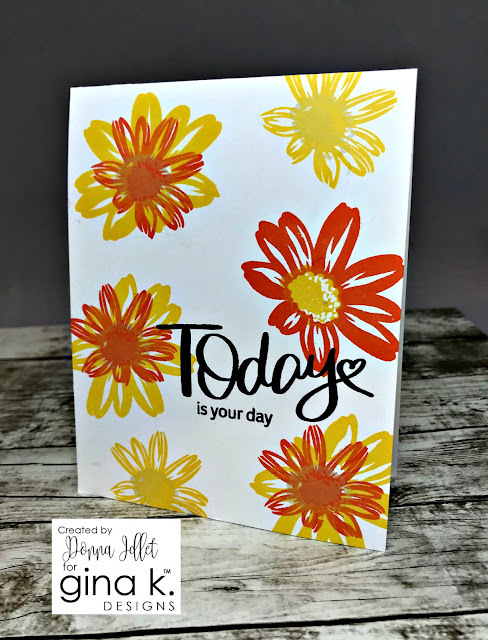 I love your bright, beautiful flower cards using Lisa's set. They just scream "bright colors", don't they? Amazing cards! 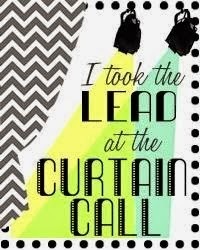 Beautiful designs and such wonderful inspiration. totally awesome cards!! what a great release!!! 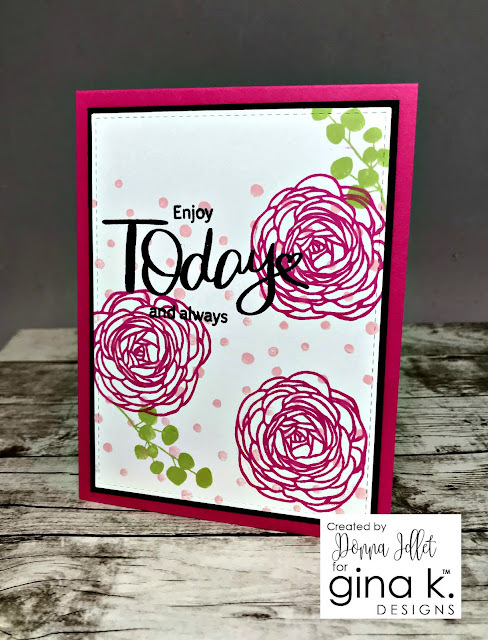 Love your last card...the colors and I’m the roses with polka dots! Thank you for the beautiful ideas! Just love the colors you chose! Awesome cards! I love the open book and that adorable kitty! The floral designs are gorgeous! Wonderful new sets! Your cards are sweet and adorable! There are so many ways to enjoy this new release ! I just can't a favorite, Donna. You really knocked them all out of the park! Beautiful cards!I really like the open book stamp set and I love the bright colors you chose to go with the Today stamp set. I love books and flowers, so it seems like they should just go together! Thanks for the inspiration! I love all of your cards, especially the kitty. I am really loving the versatility of the florals in Today and Always, though. Gorgeous! TFS! There is something about those brush stroke flowers I just gotta have them!! Beautiful work thank you so much for sharing. I love how bright and cheery your cards are! I love the floral set! But the way you worked with the open book is inspiring! Great job! Loving your cheery cards!!! Such wonderful ways to use these stamps!!! Thanks so much for sharing and inspiring! The book set is at the top of my list. Getting so many great ways to use it. Love to see reading being highlighted. Love your cards! Especially the one with the eyeglasses and your flower cards! Great cards!! Love the one with the glasses! I love your cards! 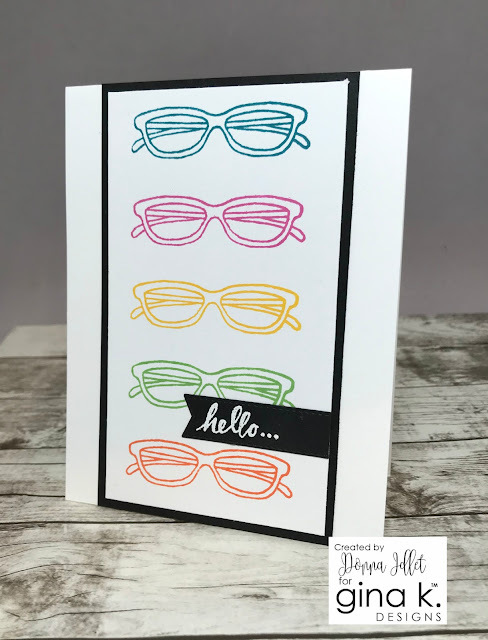 The glasses card and the cards made with the Today and Always stamp set are so wonderful and bright. Oh wow! Love your cards. Thanks for the inspiration. Great cards!! I love Open Book more and more especially after seeing what you made. Gorgeous cards! I especially loved the hello card with the eyeglasses. Such fun cards! Love all the designs! Awesome cards, Donna, and love your bright color combos! I love all of these cards! So pretty! Thanks for sharing all of these wonderful cards with these new stamp sets. Such a lovely range of cards, your palettes are so pretty. I am so in love with that Today and Always set. Every single card I've seen has been beautiful! Love the card with the glasses. So much fun.